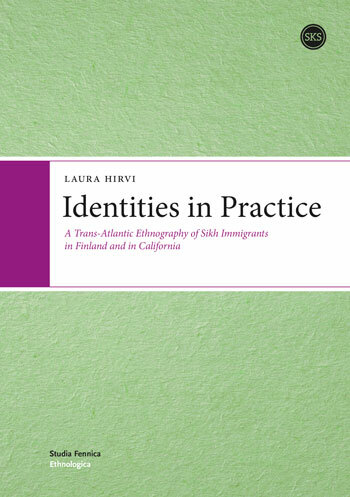 Identities in Practice draws a nuanced picture of how the experience of migration affects the process through which Sikhs in Finland and California negotiate their identities. What makes this study innovative with regard to the larger context of migration studies is the contrast it provides between experiences at two Sikh migration destinations. By using an ethnographic approach, Hirvi reveals how practices carried out in relation to work, dress, the life-cycle, as well as religious and cultural sites, constitute important moments in which Sikhs engage in the often transnational art of negotiating identities. Laura Hirvi's rich ethnographic account brings to the fore how the construction of identities is a creative process that is conditioned and infiltrated by questions of power. Identities in Practice will appeal to scholars who are interested in the study of cultures, identities, migration, religion, and transnationalism.